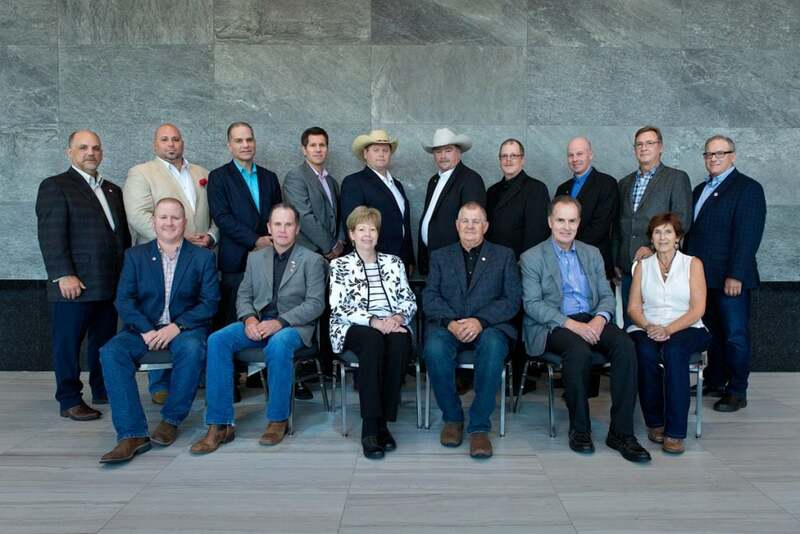 August 16, 2018 – The Canadian Beef Check-Off Agency (the Agency) is pleased to announce the Board of Directors for 2018/19 following the Annual General Meeting on August 14, 2018 in London, ON. 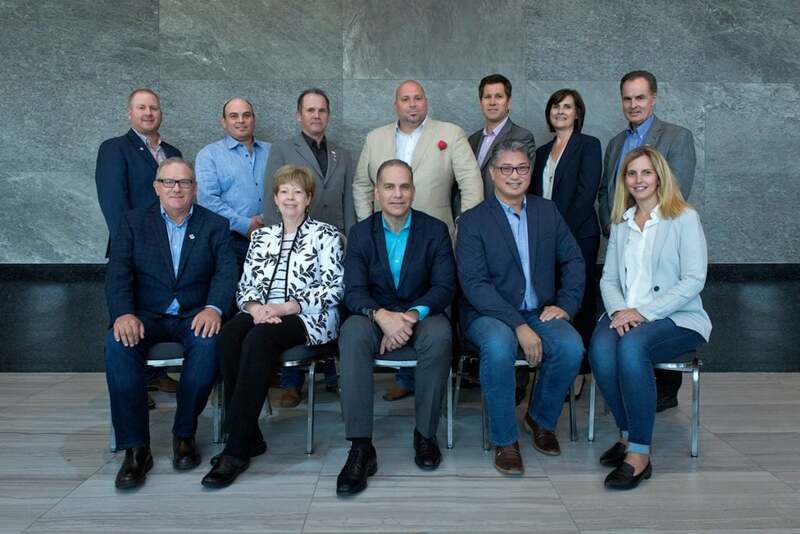 The Annual General Meeting of the Agency was held in conjunction with the Canadian Beef Industry Conference at the London Convention Centre. Newly elected Chair Heinz Reimer is confident that the new Agency Members are ready to work together to build on the solid foundation set by the last board, and ensure that the Canadian Beef Cattle Check-Off continues to bring a strong return to Canadian producers. Melinda German, General Manager of the Agency, is also positive about the Agency’s future. Joining Reimer on the Agency’s Executive Committee will be Chad Ross of Saskatchewan as Vice-Chair, Larry Weatherby of Nova Scotia as Governance Chair and Lonnie Lake representing retail and foodservice as Finance Chair. New this year was the opportunity for the Agency’s voting delegates to elect up to four members-at-large to the Marketing Committee, as well as two primary producers from those elected as Agency Members. They will join the members appointed to the committee by the Agency. The Marketing Committee is responsible for planning and establishing Canada Beef’s strategic, business and operational goals and objectives and for the overall management and operation of the business and affairs. The Marketing Committee also elected their officers, including Mike Kennedy as Chair, Coral Manastersky as Vice-Chair and Russ Mallard as Finance Chair. The Agency would like to recognize the outgoing Agency Chair Linda Allison. Allison has been a long-standing Canadian beef industry advocate, and dedicated to both national and provincial beef boards. Allison remains on the board. Also departing the Agency this year is Arthur Batista, whose strong industry knowledge and years of board experience will be missed by the organization. The Agency’s 2017/18 Annual Report is available online. The Canadian Beef Check-Off Agency manages and administers the Canadian Beef Cattle Check-Off and import levy. By working with core partners, the Agency ensures that check-off dollars are invested into research, market development and promotion programs that deliver measurable value to the Canadian beef industry. The Agency is responsible for communicating the value of the check-off and import levy investment, as well as training and education of producers and funding partners, regulatory management, collection and administration of check-off and import levy dollars.